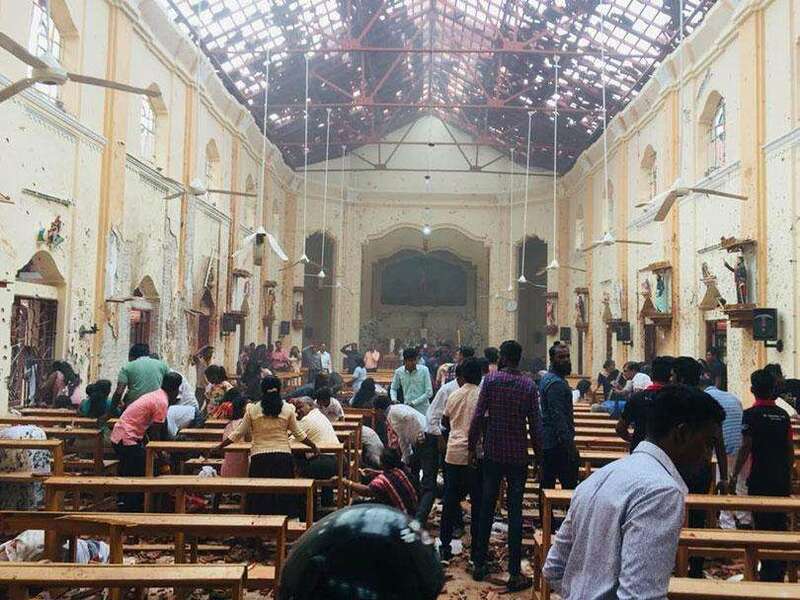 The unrest would not only result in cancellations by tourists who were set to visit Sri Lanka shortly, but would also discourage potential bookings for the coming months. 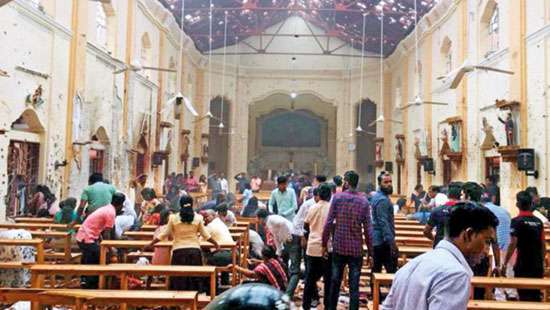 According to the Sri Lanka Tourism Development Authority (SLTDA), the volatile situation in the Kandy area is returning to normalcy, allowing tourists to resume their travel plans. 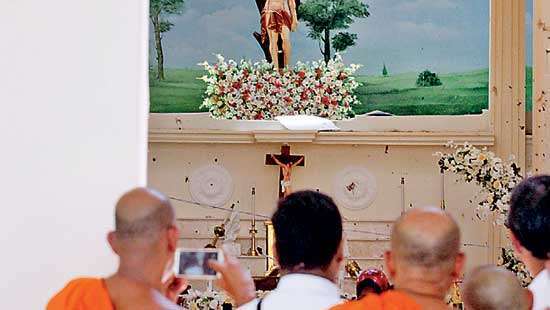 “The situation in Kandy is improving and the area is fast returning to normalcy. No violent incident has been reported from the district in the last 18 hours. 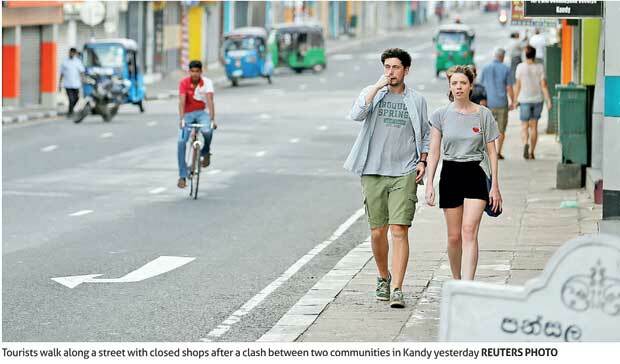 Accordingly, the curfew has been lifted by the police and tourists can resume their travel plans to Kandy,” it said. Communal violence had resulted in the government imposing a curfew in the affected region, along with a social media blackout. The state tourism office, along with the travel and tourism industry had worked with the local police authorities to issue passes for tourists to move out of the area during the curfew periods on Wednesday. The SLTDA stressed that the situation in Kandy has no impact whatsoever on the other parts of Sri Lanka, and that it, along with all industry stakeholders are working to ensure that tourists are safe during their travels within Sri Lanka. 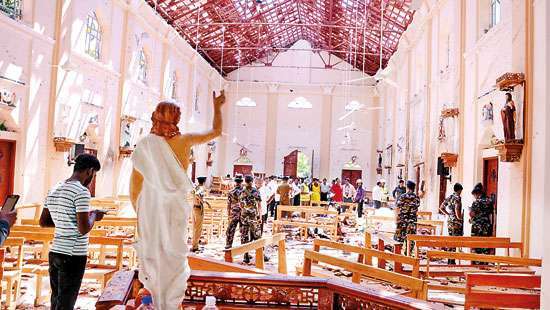 The SLTDA stressed that the situation in Kandy has no impact whatsoever on the other parts of Sri Lanka, and that it, along with all industry stakeholders is working to ensure that tourists are safe during their travels within Sri Lanka.